They say knowledge knows no bounds. Many famous scientists, inventors and creators were school drop outs but experts in their field. In many countries, such experts find multiple platforms to showcase their talent but in our case getting access to such platforms is not so easy. 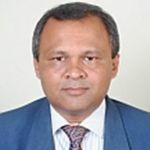 Jigyasa Research Centre (JRC), a society established in Nagpur in 2015, aspires to change this scenario and bring all useful research to mainstream irrespective of educational qualification of the inventor or creator. 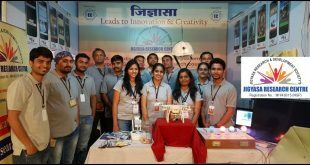 A brainchild of Manish Karandikar, JRC already boasts of completion of several research assignments and the honour of winning Best Smart Technology Award at a recently held tech expo in Nagpur.